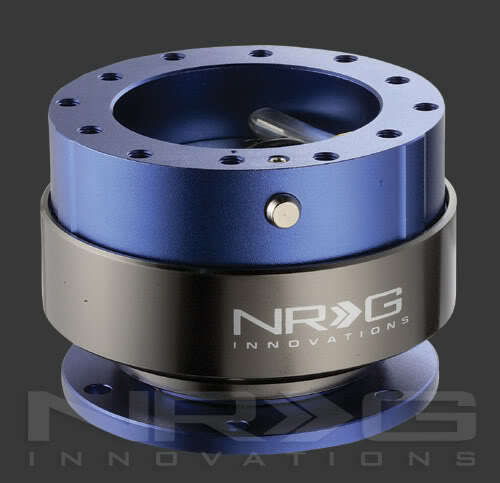 NRG Quickrelease Sale! - Miata Turbo Forum - Boost cars, acquire cats. When ordering let me know what color you want. All wheels come with either a Suede or Leather covering. Once again let me know when ordering. Shipping is $5 on all items. Last edited by Betrayed; 12-05-2007 at 05:21 PM. Oh my! I willlllll be getting a v1.5...how long will this sale go on? Awesome! You guys sell wheels that are compatible with said hubs? Do you use one of these yourself? I use the V1.5 on my 90 with a momo hub and nardi deep corn wheel, i love it very much i just wish i got the 2.5 for the little handle things. 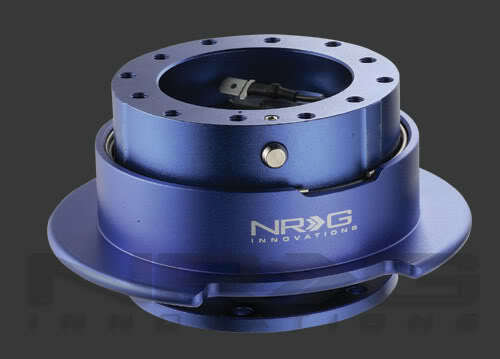 So they only work with Nardi/Momo bolt patterns? Do they come with a way to disable airbag lights? I use one myself. 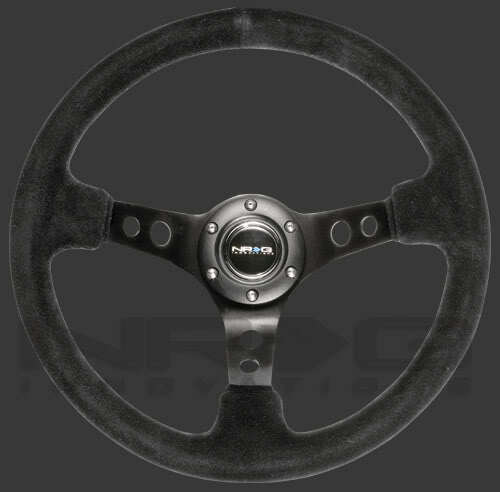 I can get NRG steering wheels as well, Ill have pricing later today. Moderator discount is 10% more than standard sale pricing (so $71 instead of $65 ). I can get 5 bolt patterns as well as the standard Nardi/Momo. I can show you the layout to make a resistor that will disable the blinking Airbag light. Last edited by Betrayed; 12-05-2007 at 04:28 PM. hey betrayed, is there anyway to get the little handles onto my 1.5? I haven't a clue. If anyone else knows weithor the parts between the 1.5 and the 2.5? 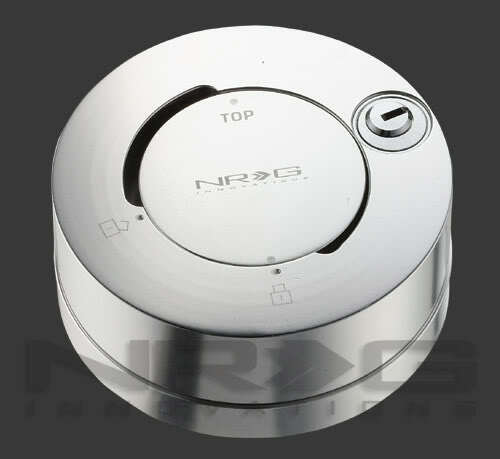 Ill give NRG a ring. 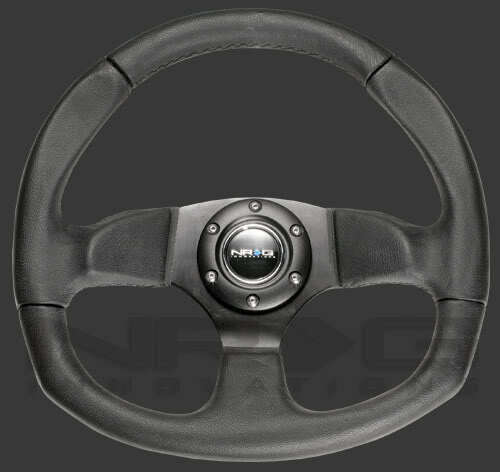 I've never had an aftermarket steering wheel, so I'm trying to understand exactly how it goes together. An aftermarket hub goes on the steering shaft, then the quick release bolts to that, and the other half bolts to the steering wheel, correct? and you have to have a resistor in the path somewhere to get the Air Bag light to stop blinking...which I haven't done...really wish there was an easier way lol...there might be but who knows. 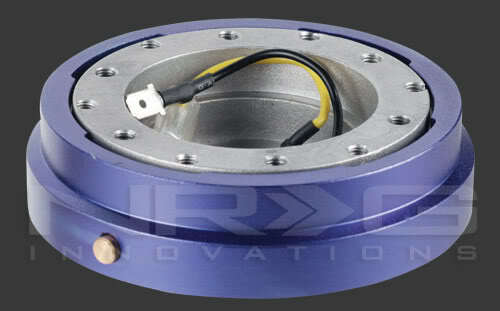 How do the NRGs lock together. Are they splined, pin'd, or what? which ones are ball locked? 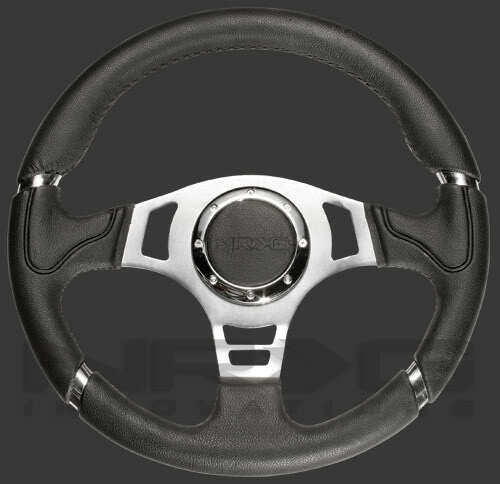 Does the thin mount put the wheel in the stock position and the others place it closer toward the driver? Or do the others put it in stock position and the thin place it even further away? 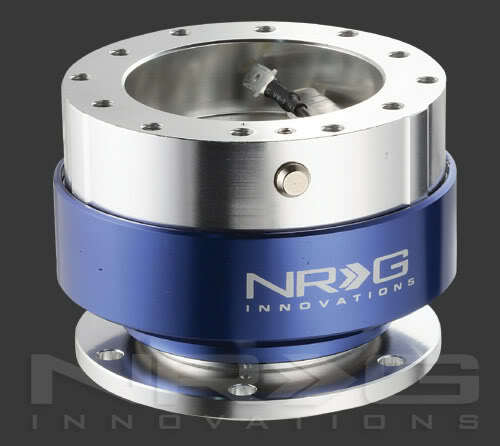 Quick Reply: NRG Quickrelease Sale!